The day starts as the golden sun appears in the eastern skies. The blue, golden skies invite us to start the day cheerfully. The early hour bird‘s hymns spread the beauty of the life. nature is transforming all black negative energies into pink colour love and light energies. Do continue this breathing exercise for 10 minutes. 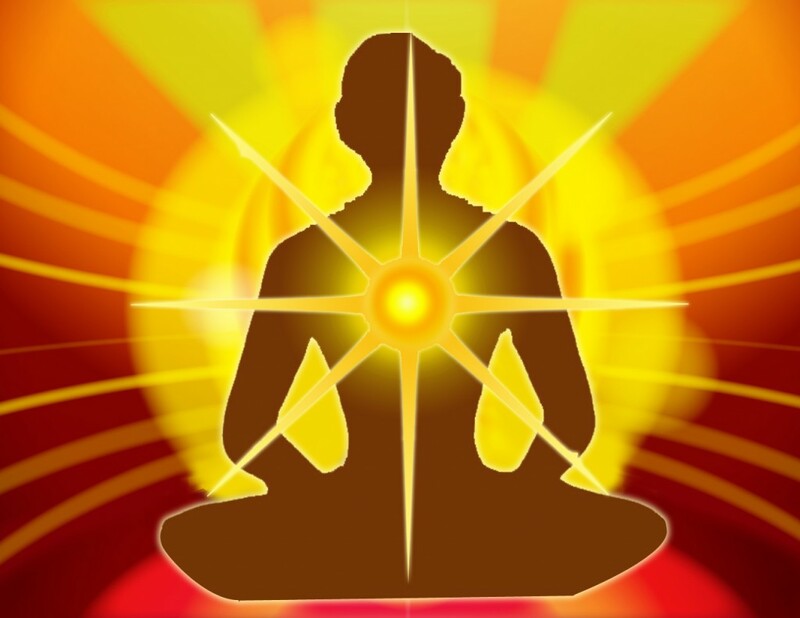 Then visualize the energies of the golden ball is covering all your seven auras. We all know that this physical system has seven auras surrounding our body. Now you are surrounded by the divine golden energies. Return back to your heart. Affirm that “You are divine and God resides in your body”. Stay in that state for a while and slowly open your eyes. Gently rub your palms and place them over your eyes. Open your eyes. Feel the divine love in your life. Return back to your routine work, thanking almighty for being with you always.